The Law Institute of Victoria (“LIV”) claimed that its dominant purpose was charitable and therefore exempted it from paying Victorian payroll tax. However, the Victorian Supreme Court in Law Institute of Victoria (ABN 32 075 475 731) v Commissioner of State Revenue  VSC 604 in its judgement of 21 October 2015, did not agree. 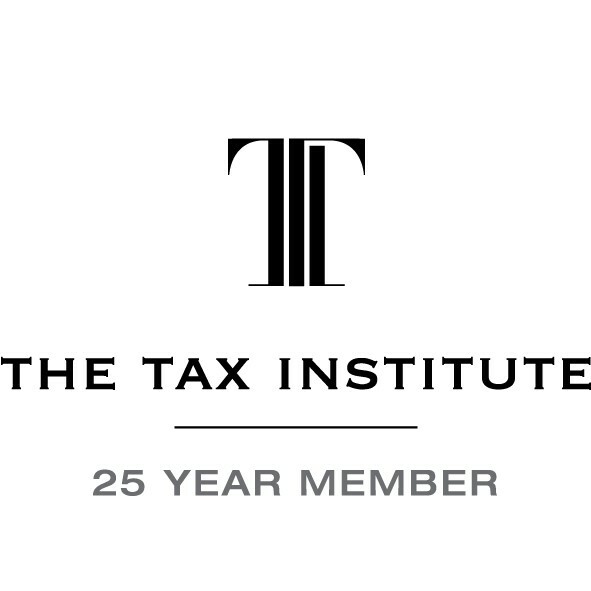 The Court held that for the purposes of Section 48 of the Payroll Tax Act 2007 (“the Act”) the LIV did not have a sole or dominant charitable purpose. The LIV claimed that it was “entitled to an exemption from liability to pay payroll tax in Victoria…..on the basis that it is a non-profit organisation having as its sole or dominant purpose a charitable purpose” within the meaning of the Act. The LIV was seeking a refund of payroll tax exceeding $2.5 million paid over several years. The LIV sought to establish that its dominant purpose was to promote the law for the benefit of the public, with the benefit to its members incidental to its charitable purpose. The LIV also asserted that it had been registered as a charity with the Australian Charities and Not-For-Profit Commission (“ACNC”). The Court undertook a detailed examination of the LIV’s constitution, activities and resources concluding that the LIV’s independent and dominant purposes were the regulation of lawyers and the promotion of member lawyers professional interests. These purposes were not charitable in themselves nor incidental to a charitable purpose. An important factor for the Court was the LIV’s regulatory role and the substantial funding that it received for this purpose. Further, on examination, the LIV’s membership activities were extensive and strongly promoted. The Court referred to the LIV’s website. Registration by the ACNC did not influence the Court. The LIV has not appealed the decision.